Most of the time I find myself writing about B2B PR or PR in general, as that is more aligned with my day job. However, this week I spotted a great consumer story that I thought worth sharing. 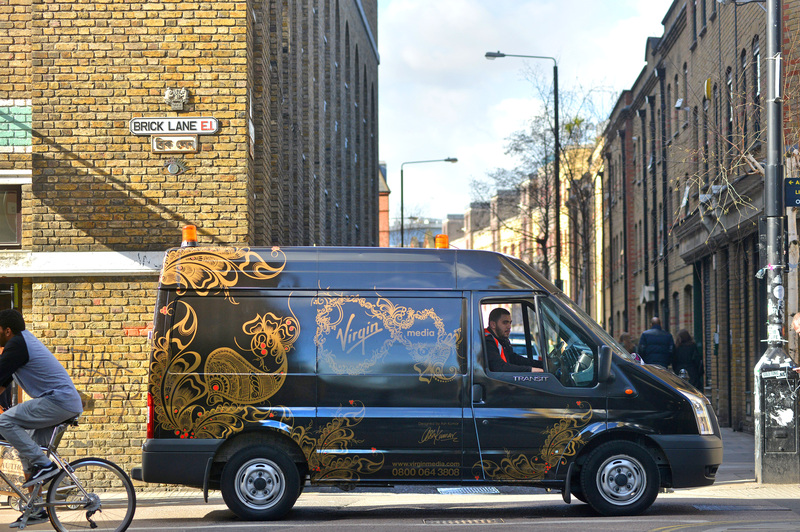 Ever-innovative Virgin Media have celebrated the launch the half-way point of their network expansion in East London by turning their vans into moving pieces of art with the help of celebrity henna artist Ash Kumar. To kick off the campaign, a Bollywood-inspired party was thrown for Newham residents, who helped design a second engineer’s van under Ash Kumar’s expert tutelage. As a massive West Ham United fan, I know what a sense of community there is in the East End of London and it’s great to see a brand embracing that spirit. Always innovative, brave and promoting the best of British – just wanted to say, well done Virgin Media.